Been a while but better late than never huh? Right? So let’s catch up with Jeff again and get some more RWR AND Galloway Walking insights shall we? We will grab Chris Twiggs again and as always take some Extra Miler questions too! Another nice slow long run with friends. The Jeff Galloway Race Weekend. PLEASE JOIN US! 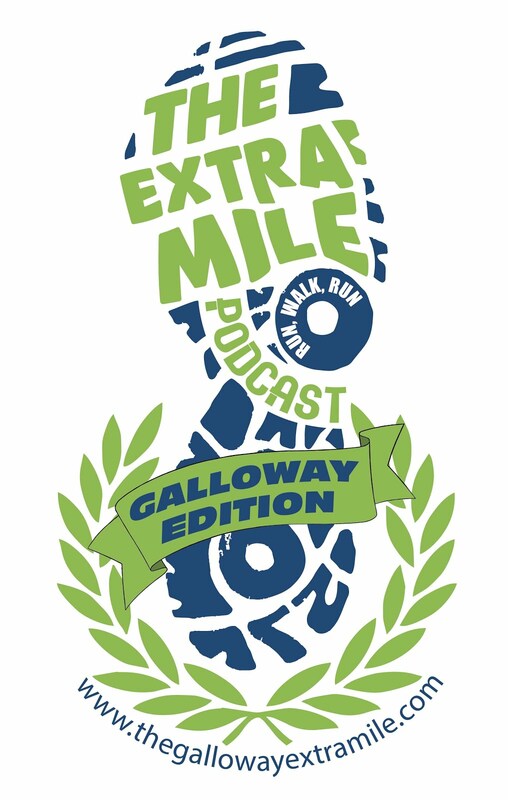 And don’t forget to get your NEW EXTRA MILE SWAG!!! 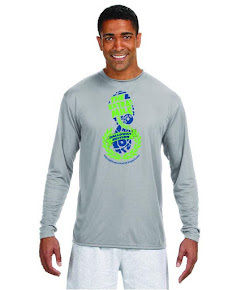 Quality running apparel! Show your support!! We invite your comments, questions, and training updates either in a 1-2 minute audio submission to podcast@jeffgsalloway.com. We would love to add your voice to the next episode!